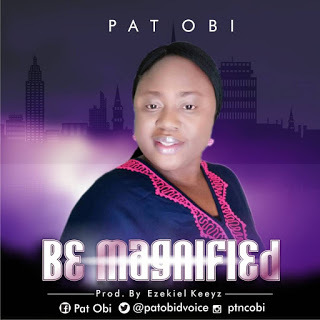 Worship leader, songwriter and recording artiste, Pat Obi, is set to release a new album titled BE MAGNIFIED. 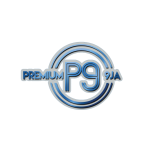 The 8 track album cuts across different genres of music such as RnB, Pop, Calypso and more. 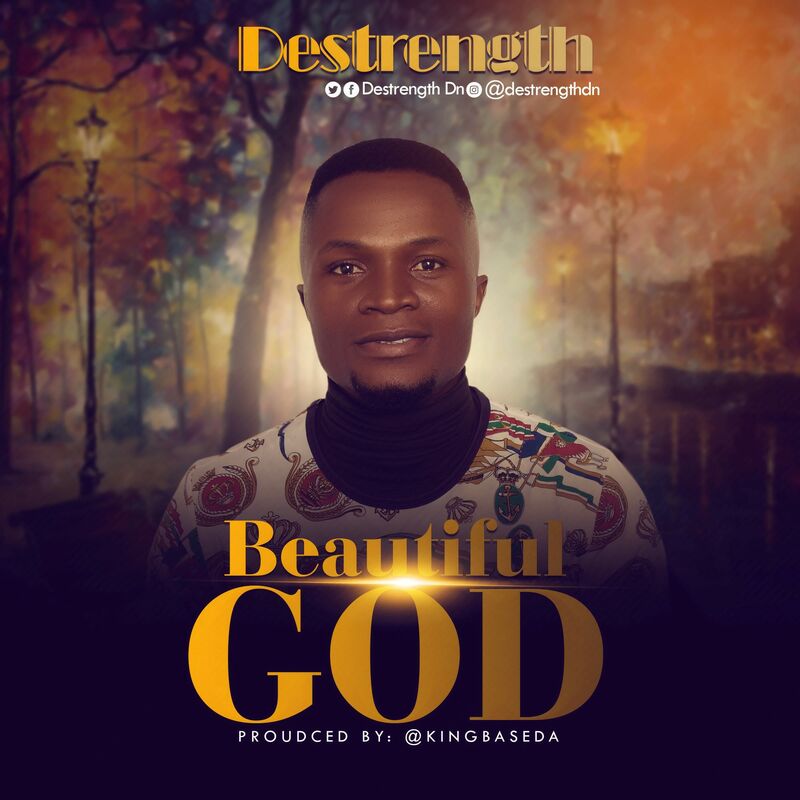 This album is filled with praise and worship and the songs were purposefully ordained by God for the edification of His church. 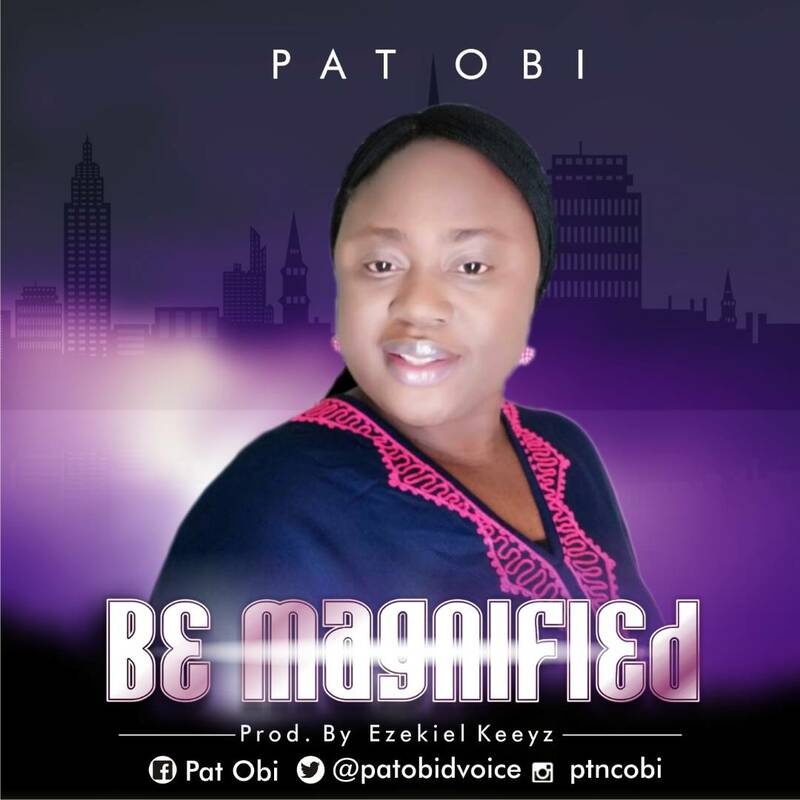 Produced by Ezekiel Keeyz, Pat Obi’s BE MAGNIFIED album is set to be released in about two weeks and it will be made available on major online stores like iTunes, Amazon, Spotify, Tidal, Boomplay and more. 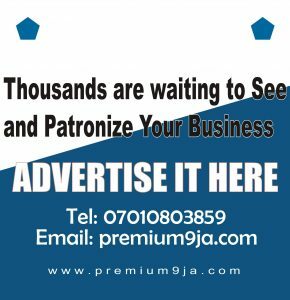 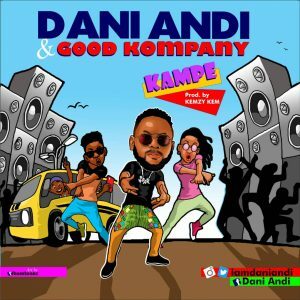 It is distributed by Nigeria’s leading Gospel music distribution platform.